The fine folks at Culture Trip are offering a $3,000 prize for the entrant whose article attains the highest readership within 3 months of publication. We will also provide every competitor with detailed information on the readership his/her article attracted. • USD $3,000 for the most-read article. • USD $2,000 for the second most-read article. • USD $1,000 for the third most-read article. 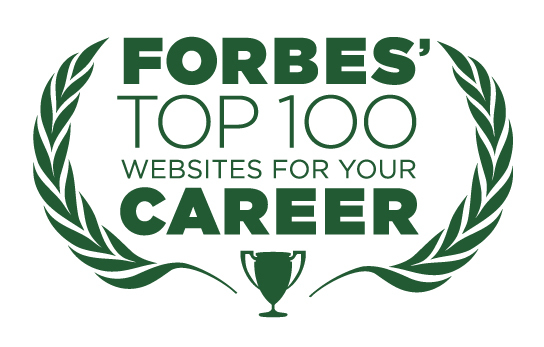 • Honorable mentions on social media for the 10 most-read articles. • First- or second-degree students within final year of degree program; or students who graduated since May 2013. • Interest in a career in art, culture, food, travel sector. • Send an email to award@theculturetrip.com asap and no later than November 30, 2014, with ‘Trial article – topic request’ in the subject line, to receive your allocated title for an initial trial article. • Receive your trial article topic within 10 working days. • Submit your trial article no later than December 30, 2014. We will judge the trial articles on quality of writing, structure, research, readability. If successful, you will be invited to submit your competition article(s) asap and no later than January 15, 2015. You can choose your competition article(s) topic(s) as long as it is within The Culture Trip’s remit and it pertains to one or more countries. If preferred, The Culture Trip can set you a topic. We aim to edit and publish successful trial articles (between December 1, 2014 and June 30, 2015) and suitable competition articles (between February 15 and April 15, 2015). Competition entries will be published between February 15, 2015 and April 15, 2015. 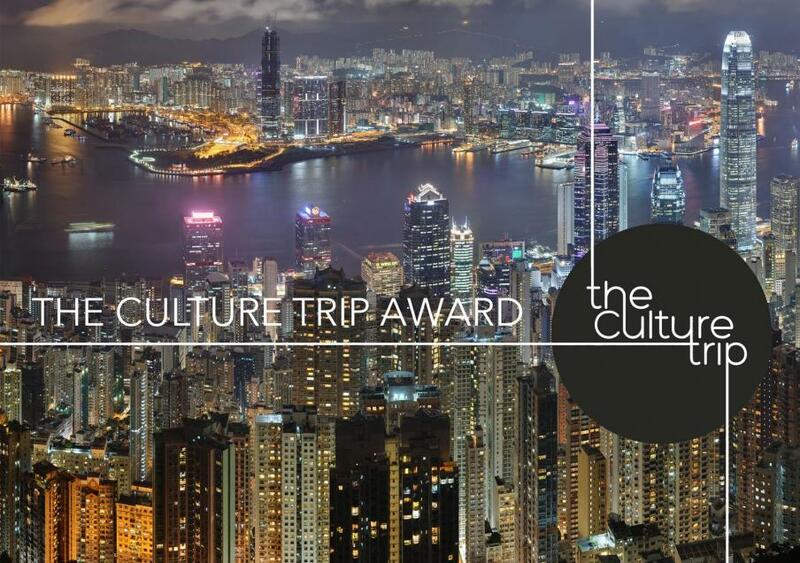 • September 30, 2015, London: Flights/transportation and accommodation covered by The Culture Trip (for the three winners).